The Bunkhouse at River Road Ranch Resort offers you, your family, and your friends a unique accommodation set in an Old West frontier town. 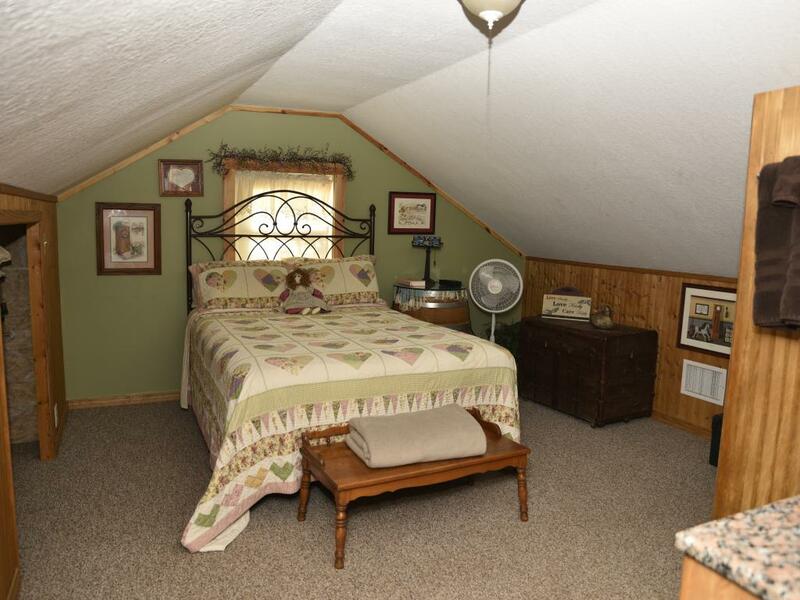 The Bunkhouse is a perfect romantic getaway cabin for four, but it also offers a spacious, comfortable setting with enough room for 12, which is perfect for family reunions, retreats with friends, or girls' shopping weekends. 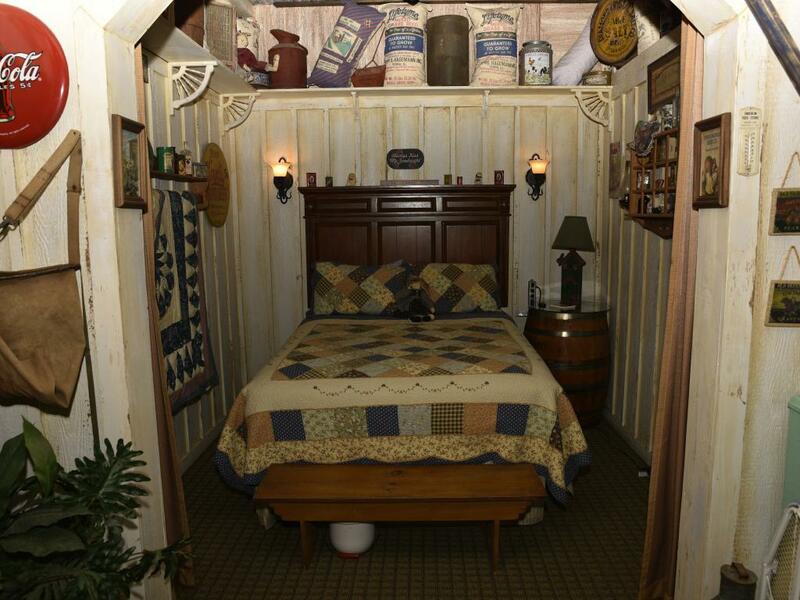 It features two large themed bedrooms, one cowboy and the other Indian. Each has its own bathroom with a shower/tub combination. 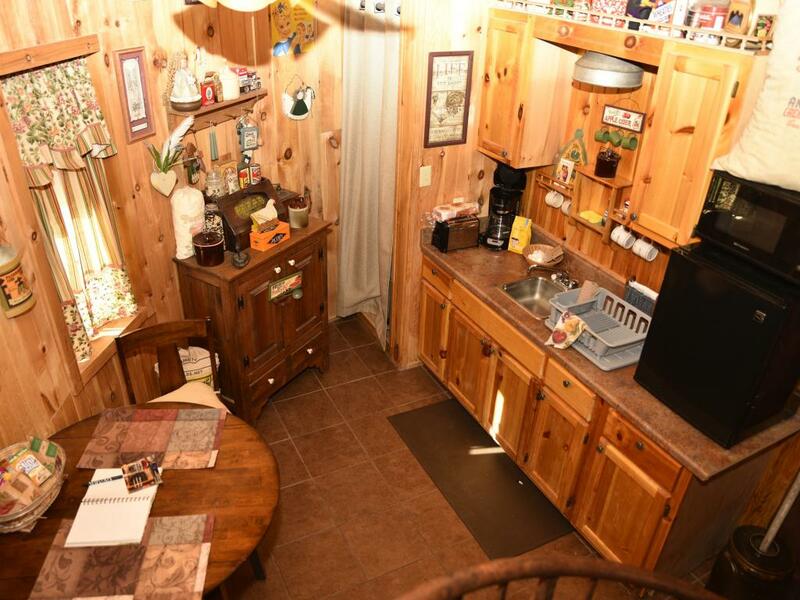 The kitchen is fully equipped with all the comforts of home, and the living room has two sitting areas, an electric fireplace, and a flat screen TV. 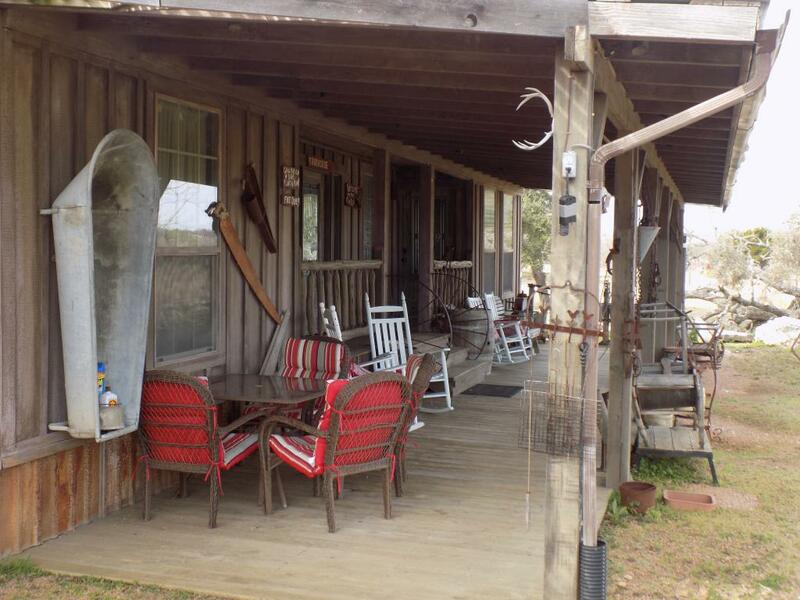 The covered front porch overlooks the Fredericksburg countryside and thePedernales River and its rocking chairs make the perfect setting for drinking coffee as you watch the sun rise or enjoying a glass of wine at the end of the day. The outside area also has a BBQ pit and a community fire pit. 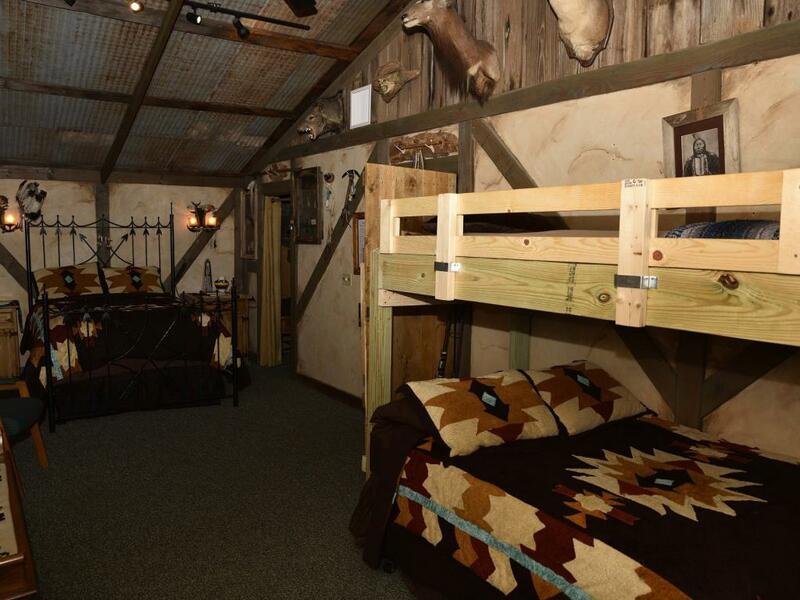 Originally built in 1876 by German immigrants, Minna's Haus is a cozy two story rock house that has been lovingly restored. Admiral Chester Nimint's aunt babysat for him in this house when he was two years old. 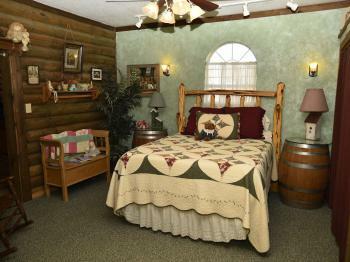 The house contains many antiques and period pieces yet also provides all the conveniences of modern day living. The house features two bedrooms, one downstairs and another upstairs, each with a comfy queen sized bed. It has a living room downstairs and a sitting room upstairs, both with large screen TVs. 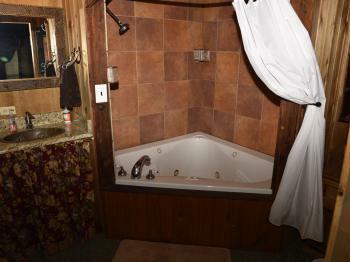 The bathroom downstairs features a stone shower and a romantic Jacuzzi bathtub for two. 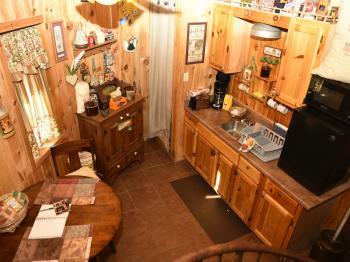 The kitchen is fully equipped with all the conveniences of home and also has a large dining table. 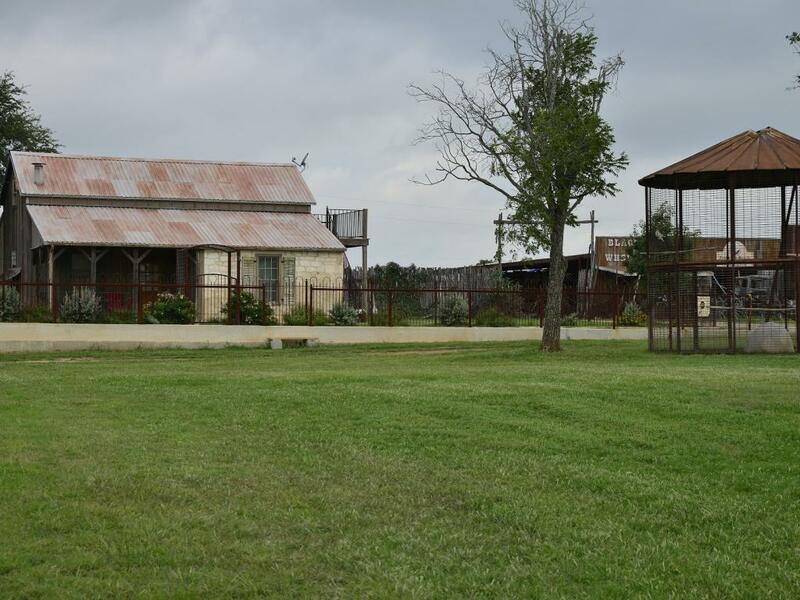 Minna's covered front porch overlooks the barn and the ranch animals. It provides a perfect setting for drinking coffee in the morning or for enjoying a glass of wine at sunset. 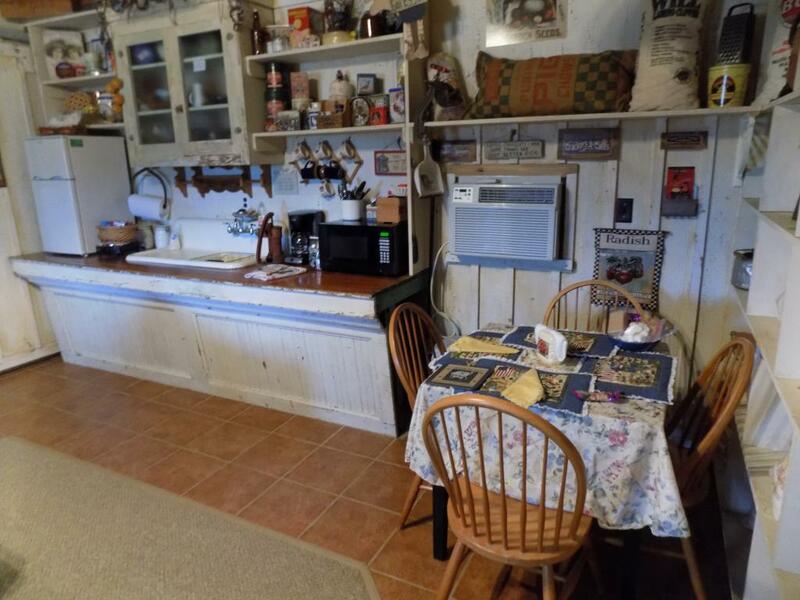 The house has an enclosed yard with a BBQ pit for outdoor cooking. 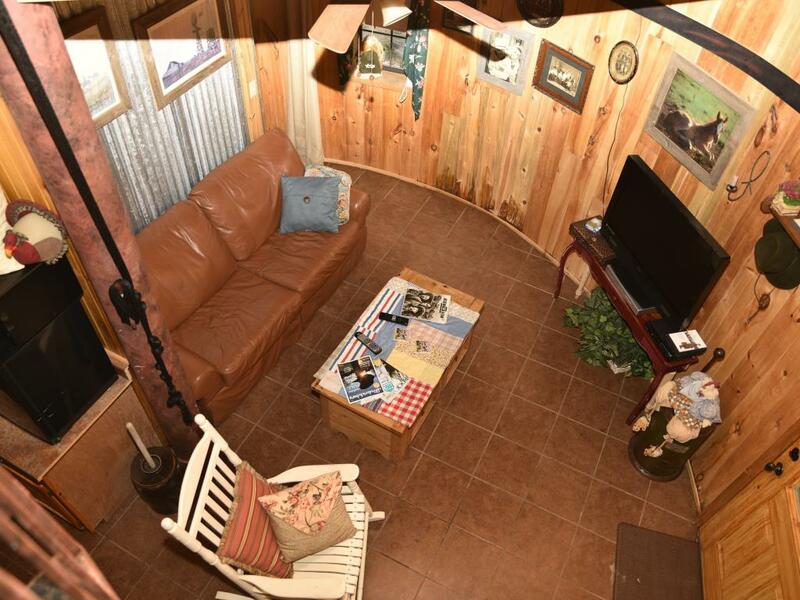 An outside fire pit is perfect for campfires and making s'mores. The Feed Mill is a perfect lover's retreat that provides all the conveniences of modern day in a setting reminiscent of an old western feed store. 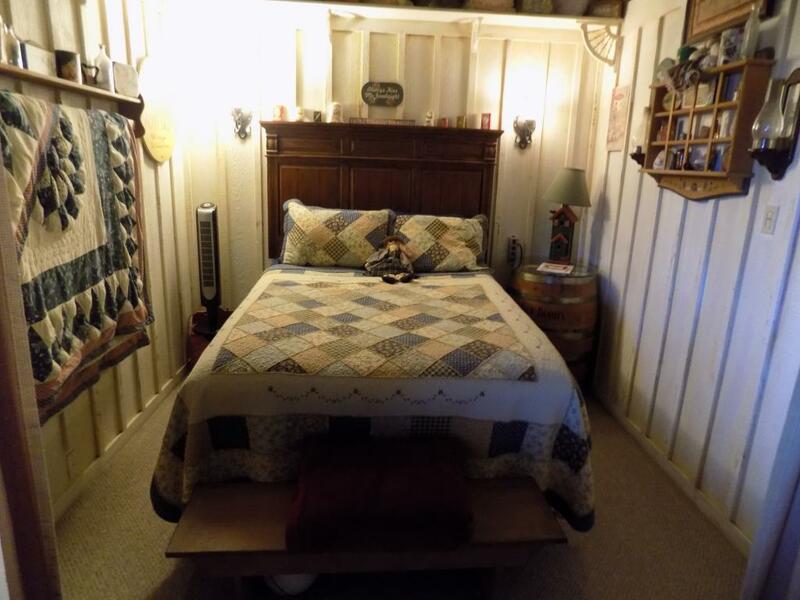 The cozy atmosphere is perfect for two with a queen size bed, a comfortable living room with an electric fireplace, and a kitchenette with a mid-size refrigeratpr/freezer, a microwave and a coffee pot next to a breakfast nook. 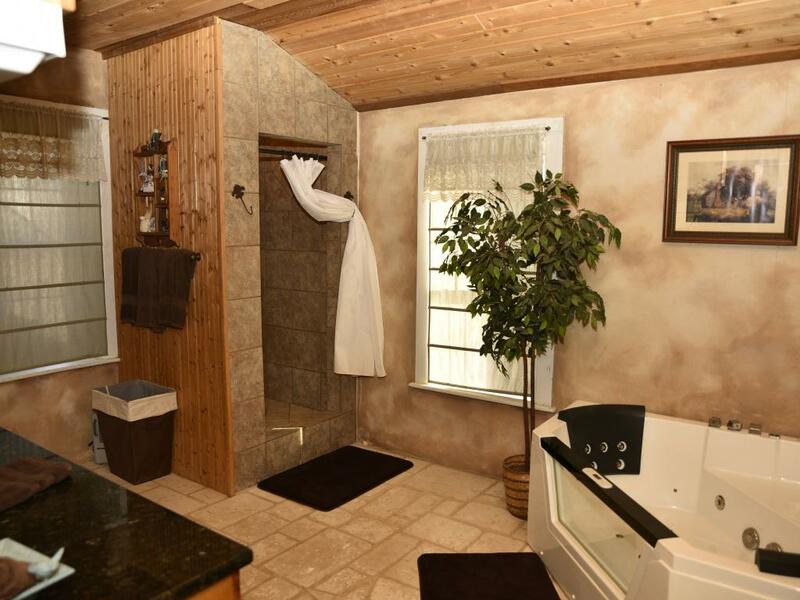 The luxurious bathroom has a full-size stone shower and a jacuzzi bathtub for two. 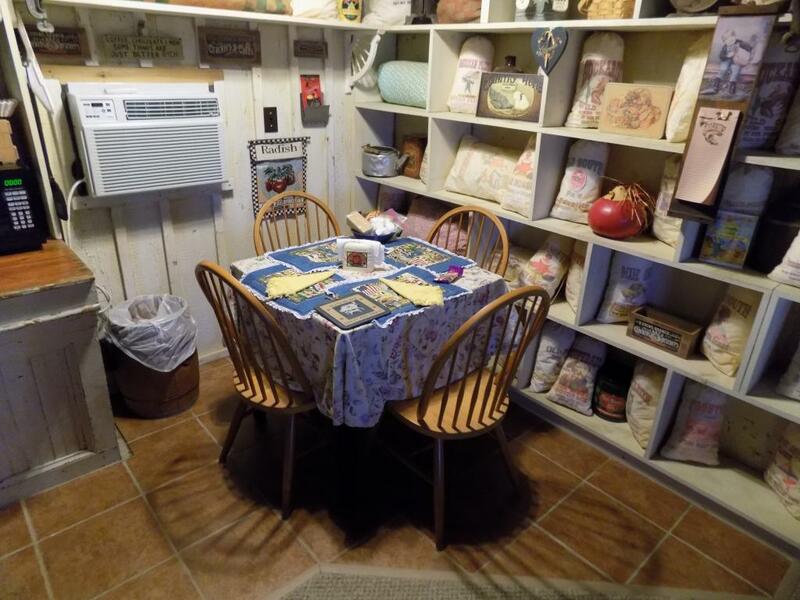 The covered front porch has a bench rocking chair and makes the perfect spot for drinking coffee in the morning or relaxing with a glass of wine in the evening. 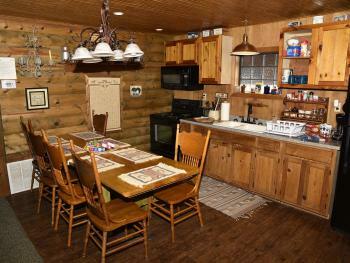 The cabin also has an outdoor BBQ pit for cooking and a community fire pit for making a campfire at night. 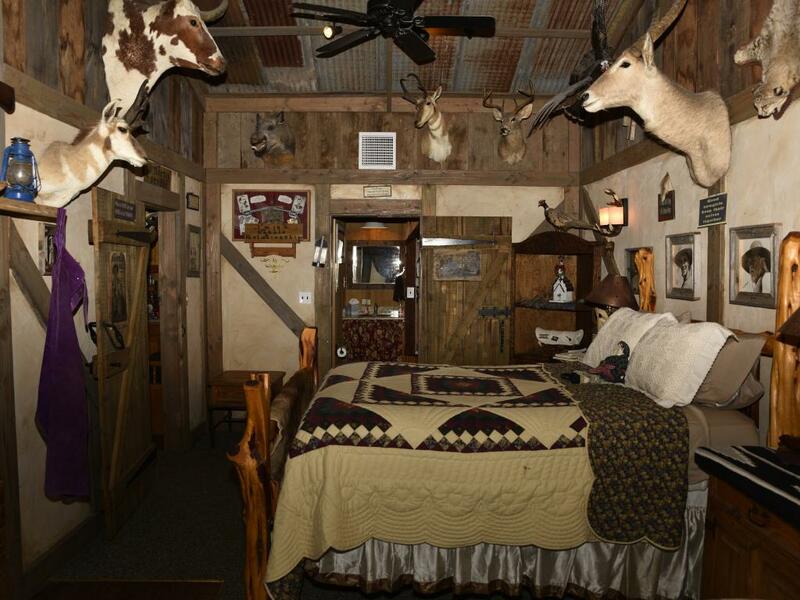 bedof the most unique bed and breakfast cabins in Texas, the Silo was built in 1921 as a peanut silo in downtown Fredericksburg but was moved to the ranch in 2008 and restored as a two story loft style cabin. 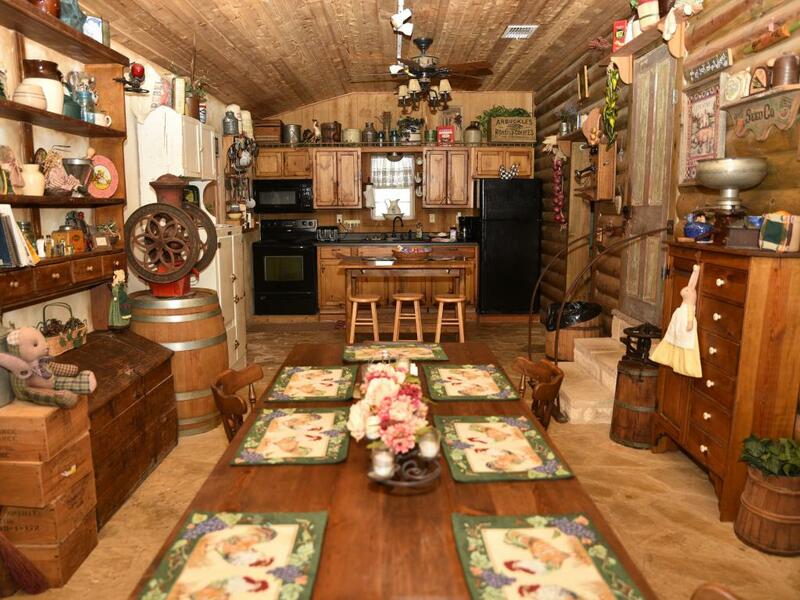 While the exterior still appears to be a rustic silo, the interior is a romantic setting for two perfect for celebrating anniversaries, birthdays, and other special occasions. 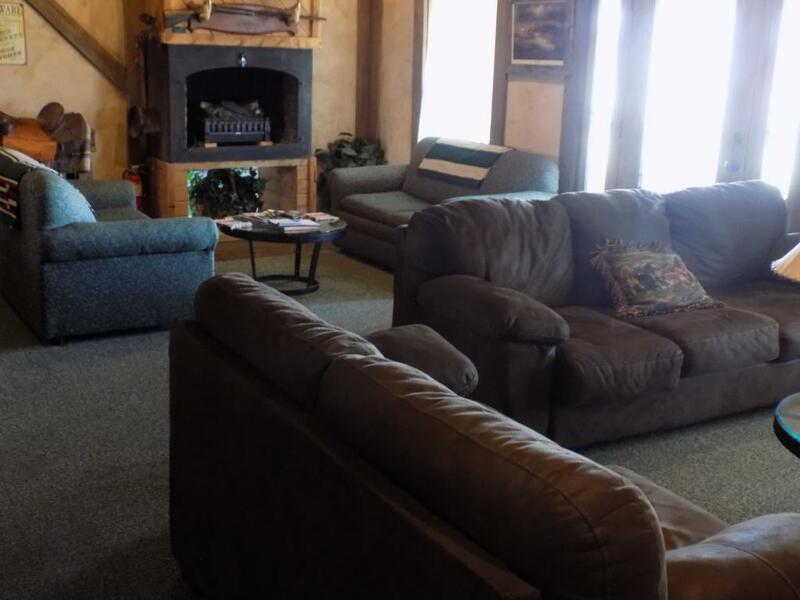 The downstairs features a living room with a flat screen TV and an electric fireplace. It also has a large half bathroom and a kitchen with a mid-sized refrigerator, microwave, coffee pot and toaster. 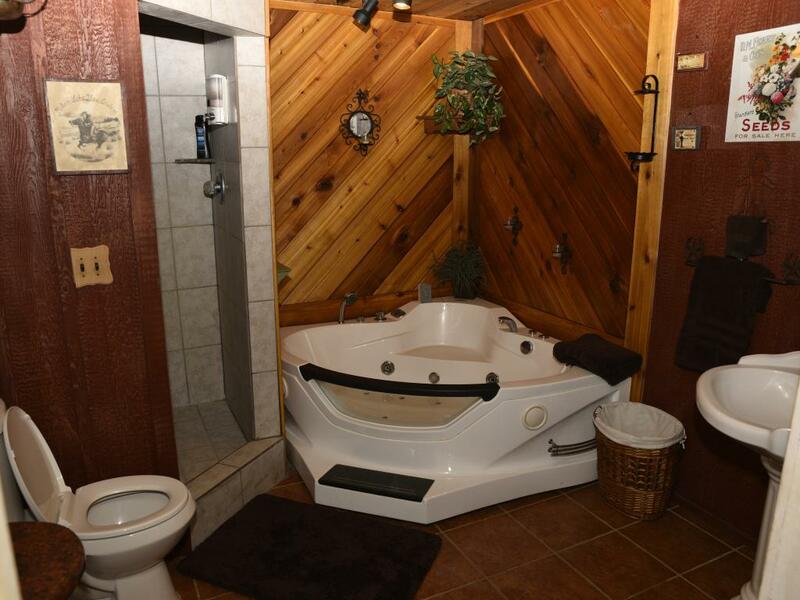 A spiral staircase leads up to the bedroom, which houses a luxurious queen-sized bed, and a bathroom with a jacuzzi bathtub big enough for two. 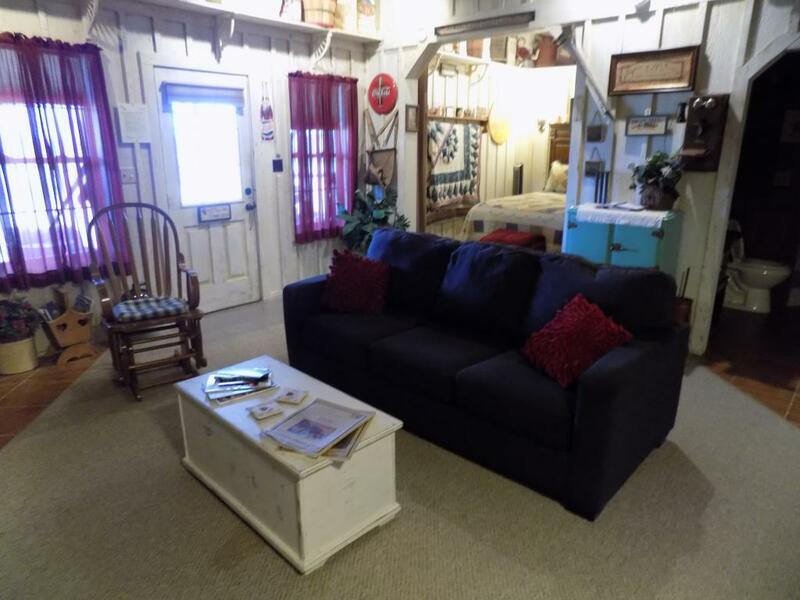 The covered front porch overlooks the Fredericksburg country side and is the perfect setting for drinking coffee as you watch the sun rise or or enjoying a glass of wine at the end of the day. A BBQ pit is available for those who want to cook outdoors. A community fire pit is perfect for campfires and cooking s'mores. 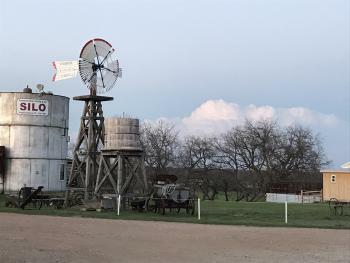 River Road Ranch Resort is located on a 25 acre ranch in Gillespie County just minutes from downtown Fredericksburg TX in the heart of the Texas Hill Country. The ranch features four unique bed and breakfast cabins, beautiful Pedernales River frontage, and a variety of domestic animals and wildlife.From the moment you pull onto the gravel road of the property, you enter another world, a setting that is reminiscent of a painting of days gone by...a time when the world turned a little slower and people took more time to appreciate the little things in life. 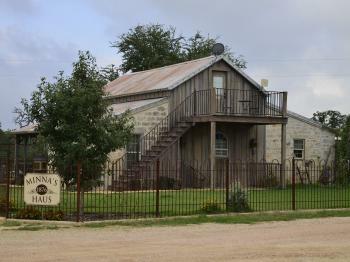 Minna's Haus, the original hand-quarried stone house, was erected in 1876, and at one point in its history, Admiral Chester Nimitz as a child played on its front porch. The house was lovingly restored in 2007. 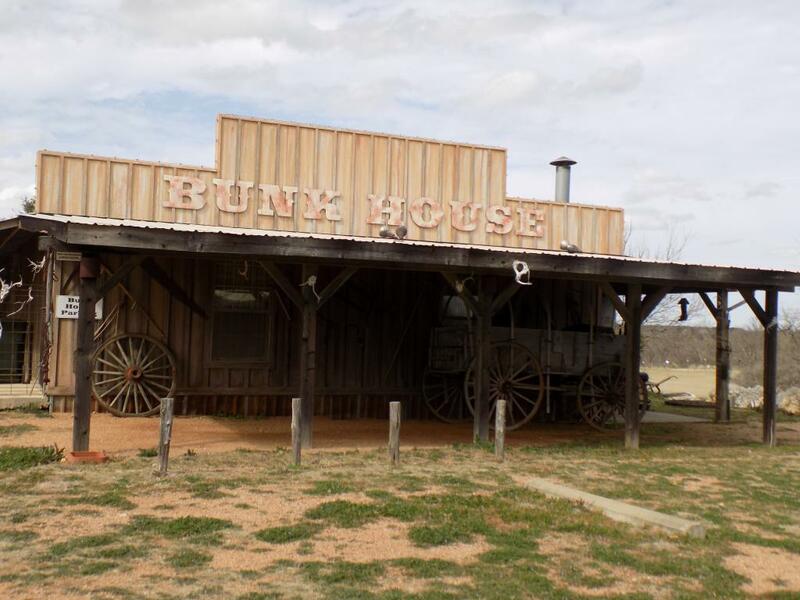 The Bunkhouse offers everything that you, your friends and family with enjoy in a roomy unique accommodation. 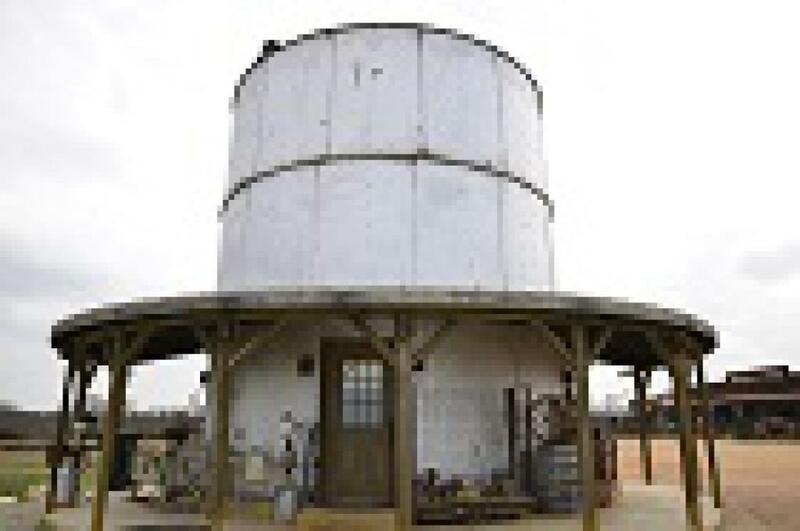 The Silo, an original peanut silo from downtown Fredericksburg, has been restored to create one of the most unique bed and breakfast experiences in the state of Texas. 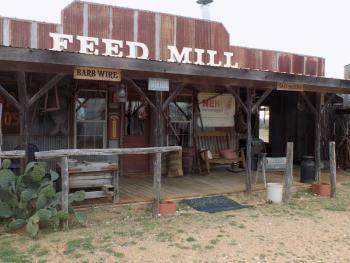 With decorations reminiscent of an old feed store, the Feed Mill is the perfect lover's retreat. 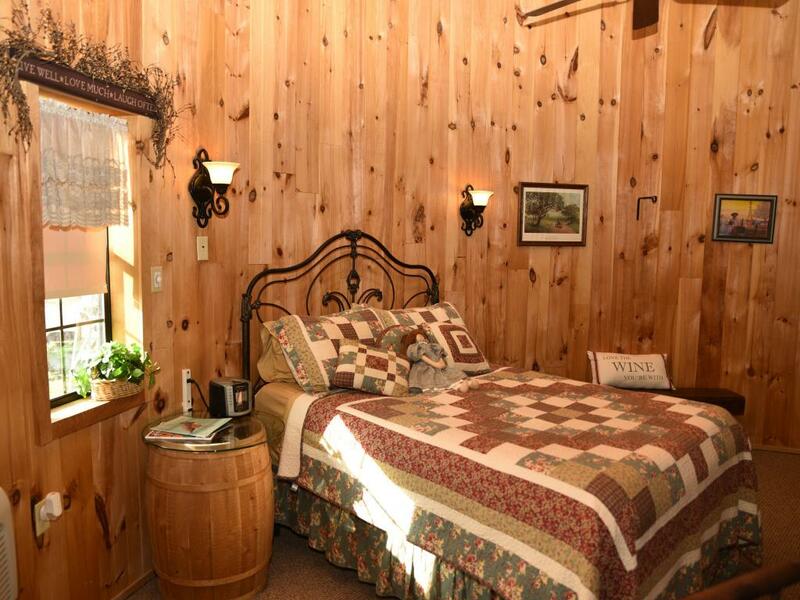 Although each guesthouse invites you to step back in history, all the accommodations have all the conveniences of modern day living. 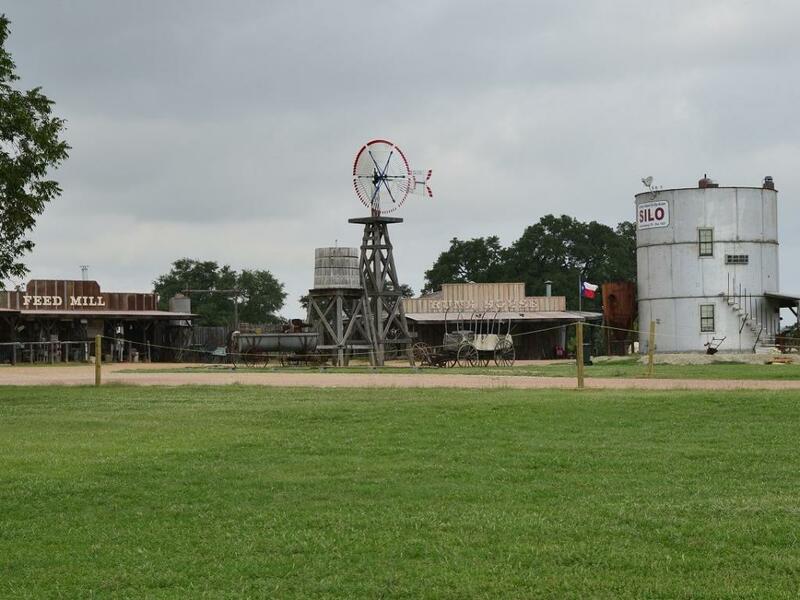 Fredericksburg offers something for everyone, and the ranch is located only minutes from all of the main attractions. 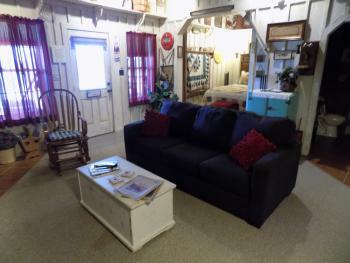 You can get a wine tour to pick you up at your front door or go downtown and catch a shuttle for the day. 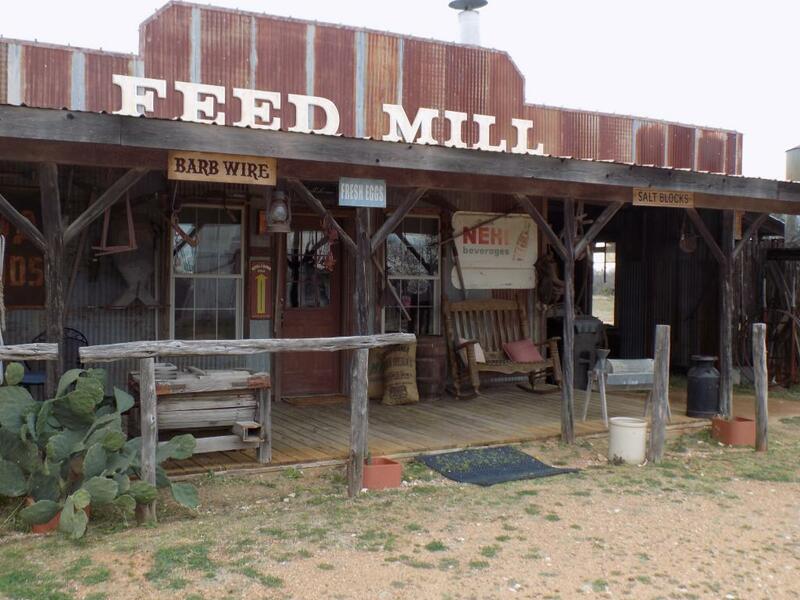 You can shop on main street, climb Enchanted Rock, or visit one of our museums. 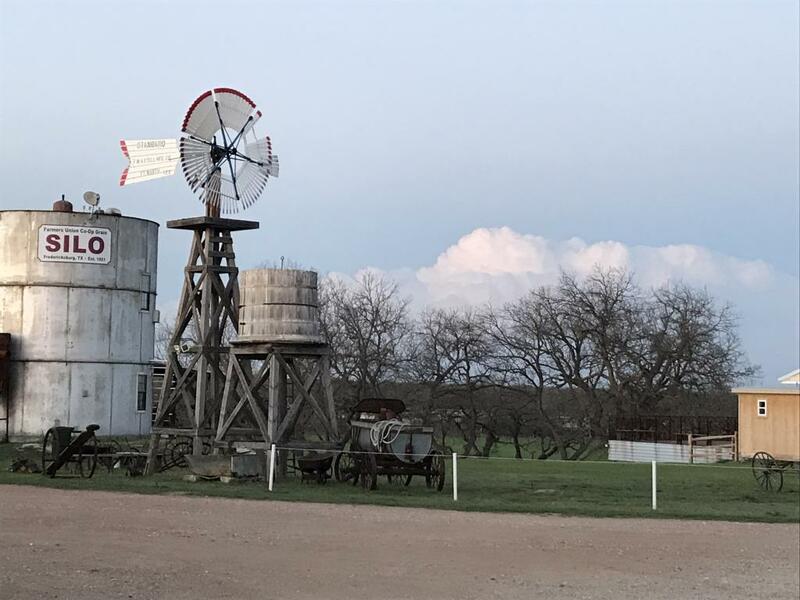 At the end of the day, the ranch is a perfect spot to get away from the hustle and bustle of city life and to enjoy a little peace and quiet. You can enjoy the Pedernales River by paddling around in one of our kayaks or cast out your line to fish for bass and catfish. 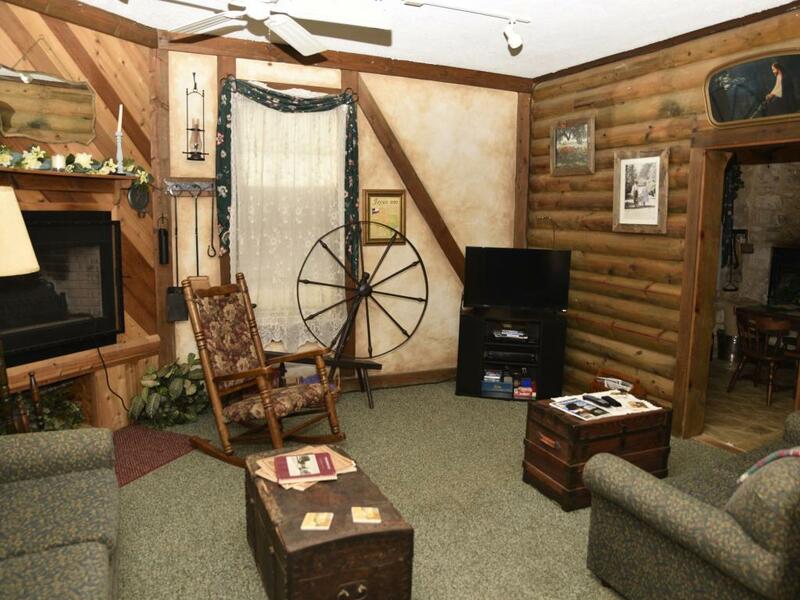 Or enjoy sitting around the fire or cooking s'mores on the centrally located community firepits. 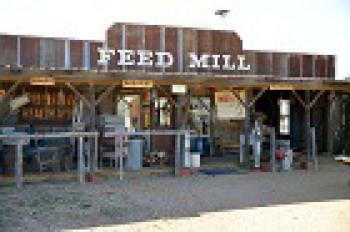 From Main Street, come out Highway 87 South for four miles. 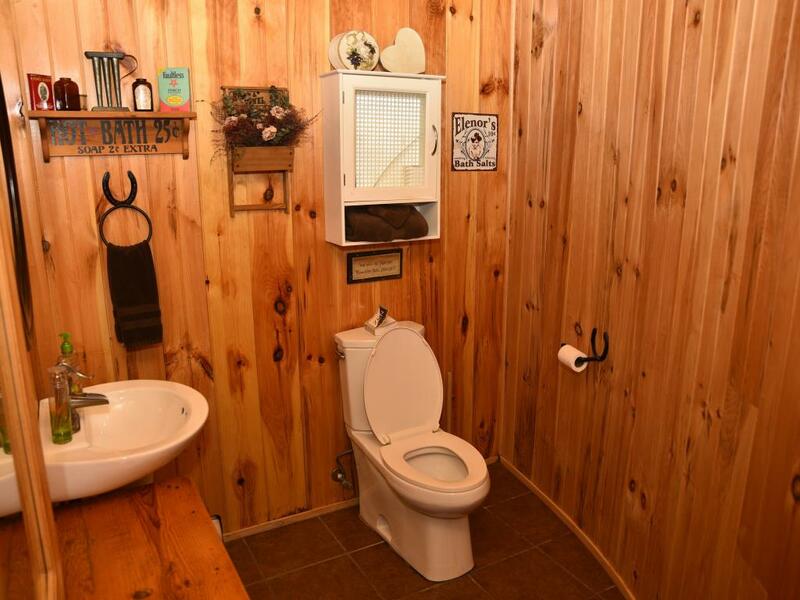 Turn right on River Road. Go about 200 yards and then turn left on Glad Heart Trail at the rock entrance of River Road Ranch. Come to the top of the hill and turn right into the resort. 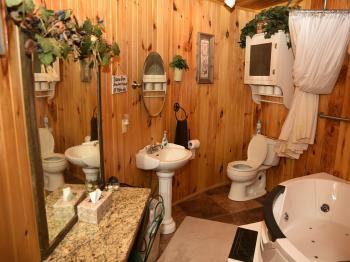 All cabins are marked with their name.